Cheers, my friend. I’d forgotten about Kate. Spooky coincidence? I might have to do an amendment. I enjoyed everything about this post – I’m a fan of the Brontes, and Andrea Arnold and Kate Bush. Lovely to read and watch. Thank you Diana, that’s very kind of you. I love the Brontes too. In fact, I’m hoping to go to Haworth tomorrow with my daughters. Enjoy! I hope to get there one day myself. Beautiful tribute. 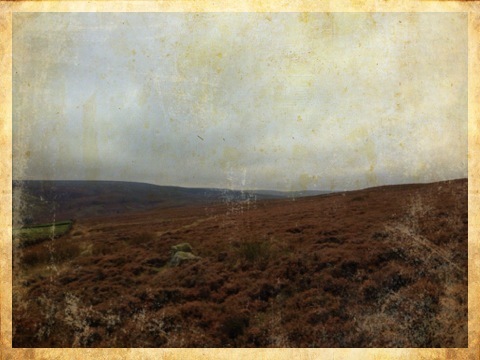 Haworth and the surrounding moorland are truly inspiring. Thank you! You must get in touch if you visit.